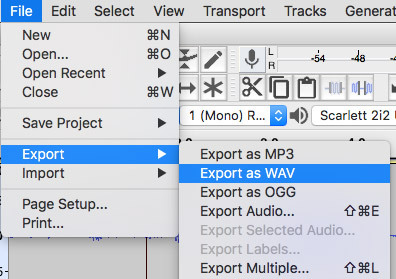 5) When you are finished recording this session, navigate to the File menu and click on “Export” and choose WAV as shown below. 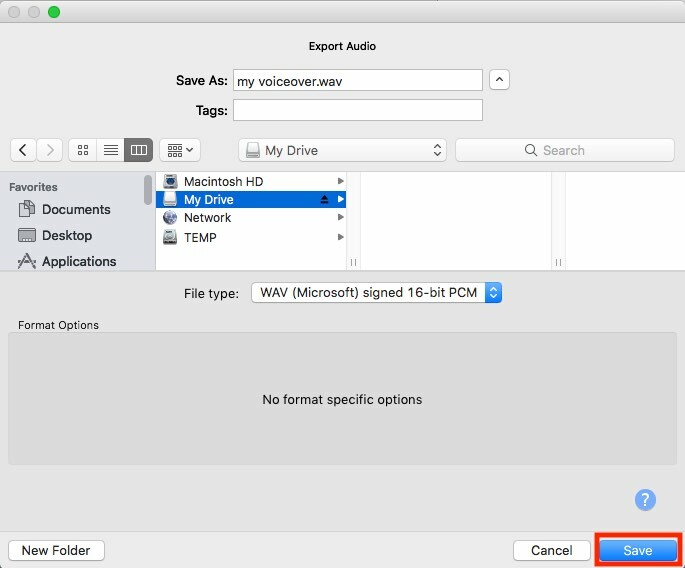 Make sure WAV is your chosen export format because that format works well in all versions of Final Cut Pro and Premiere. 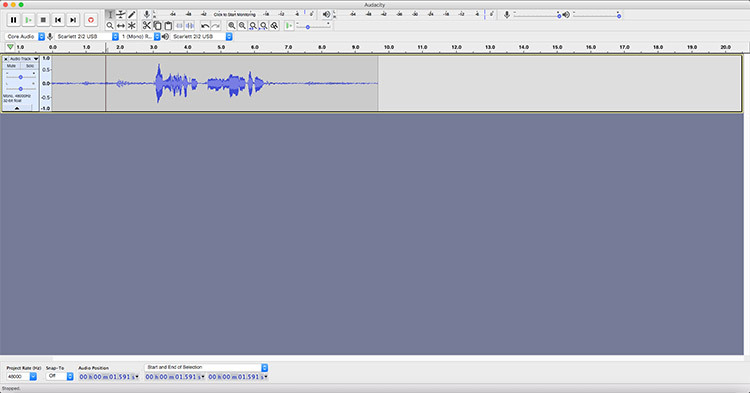 The correct workflow is to record a take, save (export) the file, close that window/session, and then navigate to File > New for every new recording desired. 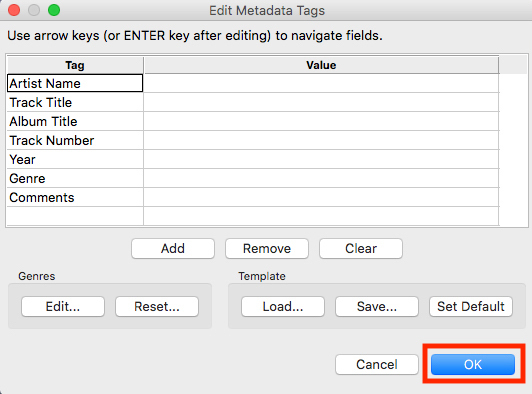 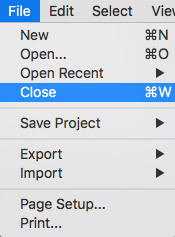 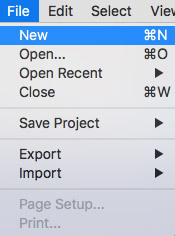 As a reminder, you can import audio files into Final Cut Pro X by going to the File menu and choosing File > Import > Media, or into Adobe Premiere by choosing File > Import.